About the topic "What is the sum of all the three digit numbers formed from 1 3 4?" "What is the sum of all the three digit numbers formed from 1 3 4 ?" is a difficult problem having had by the students who study math to get prepared for competitive exams. For some students, getting answer for the questions like "Find the sum of all 3 digit numbers formed using 1 3 4" is never being easy and always it is a challenging one. Since we are going to form three digit numbers, let us have three blanks. 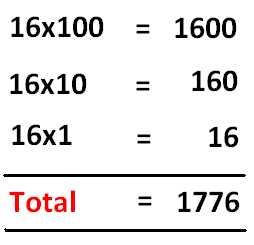 The first blank (hundred's place) has three options from the given three digits. If one of the three digits (1, 3, 4) is filled in the first blank, two digits will be remaining. So, the second place has two options and it can be filled by one of the two digits. After having filled the second blank, only one digit will be remaining. So, the third place has one option and it can be filled by the remaining one digit. Therefore the number of three digit numbers formed from 1, 3, 4 is 6. Is it possible to write all the six numbers and find sum of them in exam as done above? That is, what do we do with "K" to get answer for the question "What is the sum of all the three digit numbers formed from 1 3 4 ?" 1. Each one of the non-zero digits will come "K" times at the first place (hundred's place, if it is three digit number). 3. The same process which is explained above for the second place will be applied for the third place. Each one of the non-zero digits will come "K" times at the first place, second place and third place. In the given three digits, none of the digits is "0". So, each one of the given three digits (1, 3, 4) will come at the hundred's place,ten's place and unit's place 2 ( = K ) times in the 6 numbers formed using 1, 3, 4 (Please see the 6 numbers above). To get answer for the question "What is the sum of all the three digit numbers formed from 1 3 4 ? ", we have to find the sum of all numbers at first, second and third places. 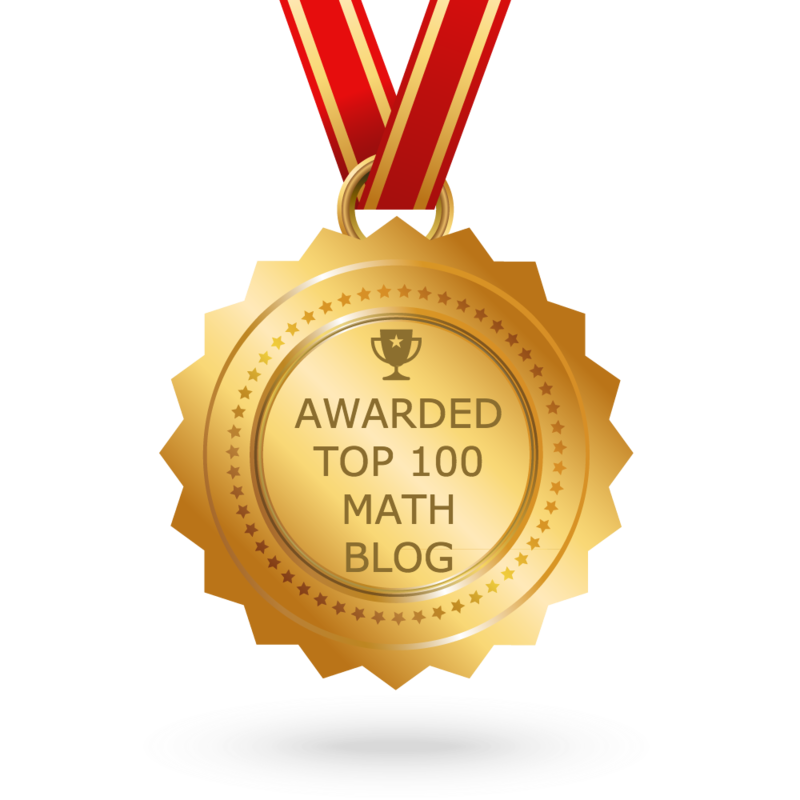 Let us find the sum of numbers at the first place (hundred's place). In the 6 numbers formed, we have each one of the digits (1, 3, 4) two times at the first place, second place and third place. What is the sum of all the three digit numbers formed from 1 3 4 ? 16 is the sum of numbers at hundred's place. So 16 is multiplied 100. 16 is the sum of numbers at ten's place. So 16 is multiplied 10. 16 is the sum of numbers at unit's place. So 16 is multiplied 1. The method explained above is not only applicable to get answer for the questions like "What is the sum of all the three digit numbers formed from 1 3 4 ?" This same method can be applied to find sum of all 3 digit numbers formed using any three digits in which none of the digits is zero. When students have the questions like " What is the sum of all the three digit numbers formed from 1 3 4 ? ", in competitive exams, they are stumbling a lot to solve. If we know the way of solving, getting answer for the questions like " What is the sum of all the three digit numbers formed from 1 3 4 ?" is not a difficult task. We hope, after having seen the methods and steps explained above, students will not find it difficult to answer the questions like "What is the sum of all the three digit numbers formed from 1 3 4 ? ".